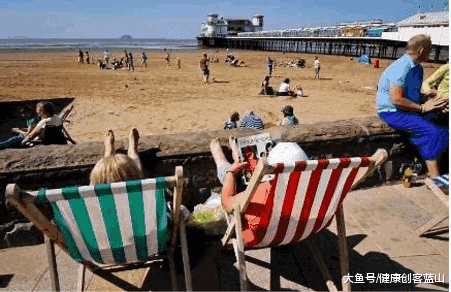 英国南安普敦大学和爱丁堡大学 阳光能预防心脏病和中风吗 Can sunlight protect against heart attack and stroke? Can sunlight protect against heart attack and stroke? New research conducted by the Universities of Southampton and Edinburgh in the UK, and published in the Journal of Investigative Dermatology, suggests that exposure to sunlight may help reduce blood pressure. In turn, this could cut the risk of heart attack and stroke. According to the National Institutes of Health, about 1 in 3 adults in the US have high blood pressure. We know that blood pressure tends to rise with age, but following a healthy lifestyle can help delay or prevent this rise. Overweight people are more likely to have high blood pressure, and we also know that black people are also more at risk for this condition than white or Hispanic people. Medical News Today recently looked at studies showing that high blood pressure can be more dangerous in women, and that socio-economic status can also be a factor in successful blood pressure reduction. Why is reducing blood pressure important? Over time, high blood pressure can lead to serious problems including heart disease, stroke and kidney failure. Heart disease globally accounts for 30% of deaths every year. In some people, high blood pressure can also cause aneurysms, narrowing of the arteries or vision impairment. We already know that following a healthy diet (without eating too much salt or drinking too much alcohol), being physically active, staying at a healthy weight, not smoking and learning to manage stress all help maintain normal blood pressure. This new study found that exposure of the skin to sunlight may also reduce blood pressure, by reducing levels of small messenger molecules and nitric oxide (NO) in the skin and blood. 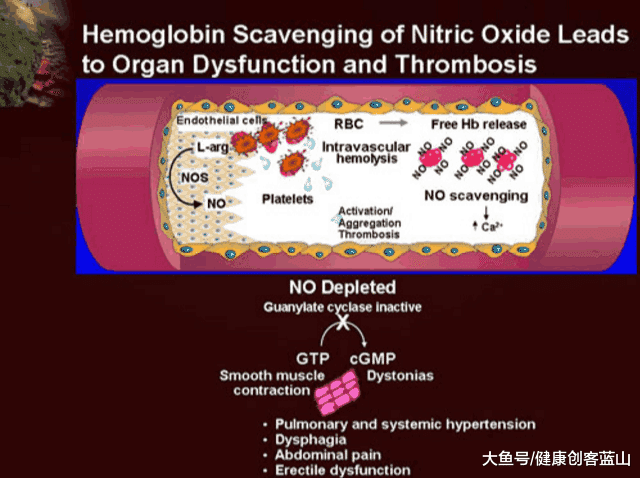 How does nitric oxide affect blood pressure? "NO along with its breakdown products, known to be abundant in skin, is involved in the regulation of blood pressure. When exposed to sunlight, small amounts of NO are transferred from the skin to the circulation, lowering blood vessel tone; as blood pressure drops, so does the risk of heart attack and stroke." Over two sessions lasting 20 minutes each, the researchers exposed the skin of 24 volunteers to ultraviolet (UVA) light using a tanning lamp. The results reported in the study suggest that the blood pressure of the volunteers was significantly lowered as a result of exposure to UVA. The researchers believe that the key to this effect involves pre-formed stores of NO in the upper layers of the subjects' skin. "We believe that NO from the skin is an important, so far overlooked contributor to cardiovascular health," says Prof. Feelisch. I have high blood pressure - should I spend more time in the sun? Prof. Feelisch thinks that the results may contribute to a new discussion about public health advice on exposure to sunlight, as minimizing exposure to sunlight in an effort to avoid risk of skin cancer could also reduce the beneficial effects of sunlight exposure. "These results are significant to the ongoing debate about potential health benefits of sunlight and the role of vitamin D in this process. Avoiding excess sunlight exposure is critical to prevent skin cancer, but not being exposed to it at all, out of fear or as a result of a certain lifestyle, could increase the risk of cardiovascular disease. Perhaps with the exception of bone health, the effects of oral vitamin D supplementation have been disappointing." But further research needs to be done before the researchers can conclude that sunlight is effective at lowering blood pressure in more chronic settings. Individuals who have high blood pressure can prevent future complications by eating healthily, exercising regularly, avoiding the temptations of nicotine, alcohol and too much salt, and doing their best to lead a stress-free life.